Mile Marker Zero will be performing at RosFest 2019 in Sarasota, FL! Held at the beautiful Sarasota Opera House, MMZ will take the Stage on Saturday, May 4th. Headliners for the prestigious festival include Riverside and Martin Barre of Jethro Tull. Mile Marker Zero will release their brand new album "The 5th Row" on March 2, 2018. 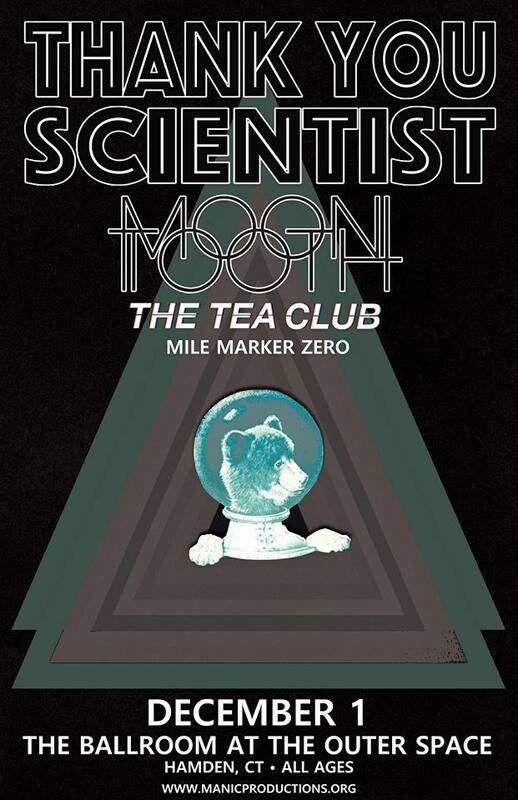 The new album contains 15 tracks and over 60 minutes of brand new music produced by Jaco Lindito and Mile Marker Zero. The 5th Row is the band's first Concept Album about the exponential growth of Artificial Intelligence and its effect on society. Mark was the featured guest on Ryan John's Radio: Live Transmission Podcast this week. They talked about the new MMZ album as well as Mark's background with music and dove into Rush's classic album "Permanent Waves"
We are very excited to announce that we have won the 2016 New England Music Award for CT-Best in State!! Thank You so much to everyone who voted for us!! We truly appreciate your support. We couldn't have made it here without all of you sticking with us and inspiring us to keep making music! Unfortunately, we weren't all able to make it that night, but it was an awesome experience for those of us who were able to attend! 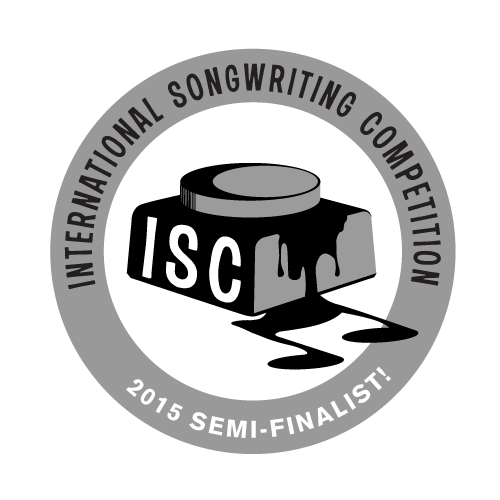 "Where I Want You" from our album "Young Rust" has been named a semi-finalist at this years International Songwriting Competition! We are honored and excited to announce that we have been nominated for CT-Best in State at this years New England Music Awards! The awards ceremony will be held on April 9th, and you can cast your VOTE for us now. Make sure to select Mile Marker Zero in the CT-Best in State Category. Thank you so much for all of your support and for helping us get here! We have two shows coming up this weekend in NYC and Philadelphia. We hope you can make it out, because we will be taking a short break from playing to concentrate on our new album that we will have out next year! We hope everyone has a great holiday! Thank you for all your support this past year!